First of all, thanks for doing a good job with the PDF reader and for the response in this forum! One thing I am missing in the mobile reader is the ability to zoom out more than the screen width. When reading some documents on my tablet this makes the text to large. Both Foxit and Adobe seems to be missing this possibility in the mobile versions, Google PDF Viewer has it. The Android version is limited to a zoom level where the document fills the entire screen width. My suggestion is to make it possible to zoom out further than this in the mobile version as well. 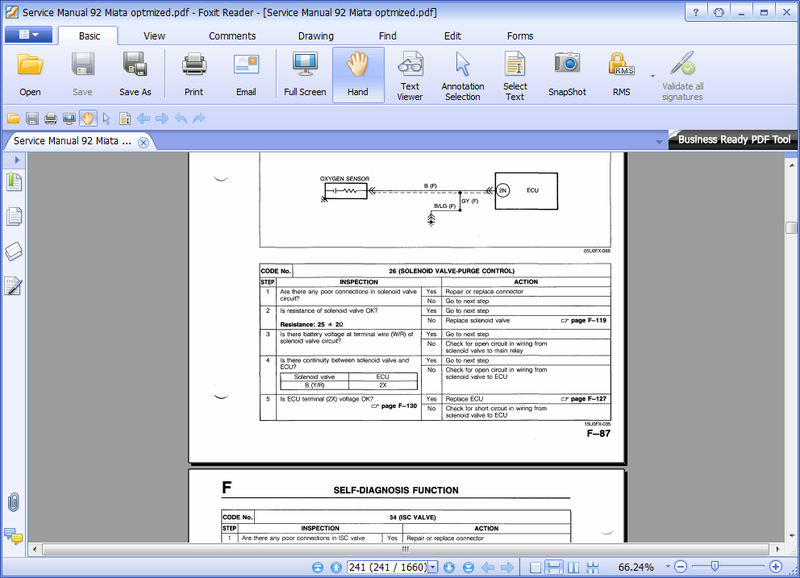 Screenshot of desktop Foxit Reader, where grey borders are shown on the sides of the document when the document don't fill the entire width of the application window. Thank you for your post and valuable suggestion. The suggestion has been reported to our feature tracking system with ID:MOBILE-933, which is under evaluation. We'll keep you posted if the feature is available.